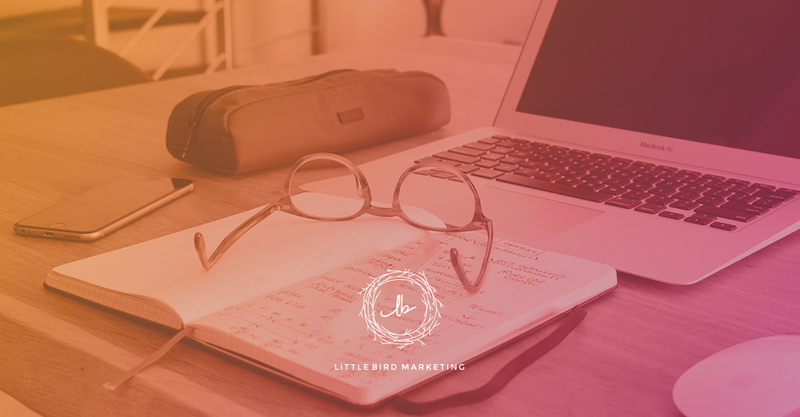 If you know Little Bird, you know we talk a lot about the importance of buyer personas. If you didn’t know that, please, take the time to browse some of our material on the topic. Buyer personas are at the base of everything we do. They guide every piece of content we write and every campaign we promote. Having well defined buyer personas is the key to inbound success. But how do you start to develop your buyer personas? What are the rules and best practices? I’m glad you asked. 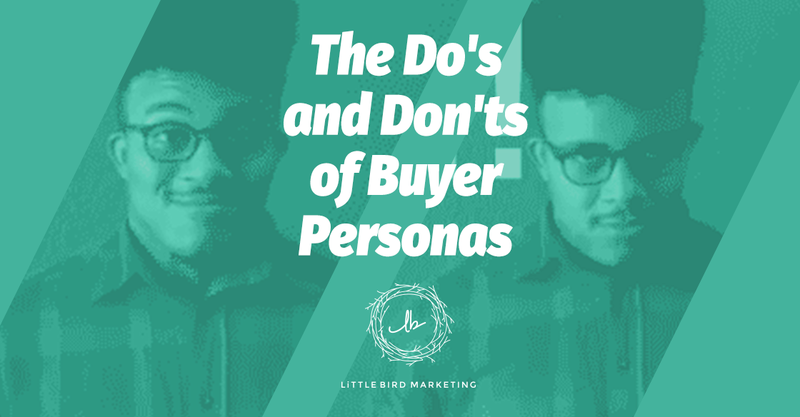 We’ve put together an infographic listing the do’s and don’ts of building buyer personas. If you stick to these guidelines you’ll be on your way to having a marketing strategy that is targeted and effective. We hope this helps you to understand exactly what it takes to develop and maintain good buyer personas. We can’t stress enough how important they are. 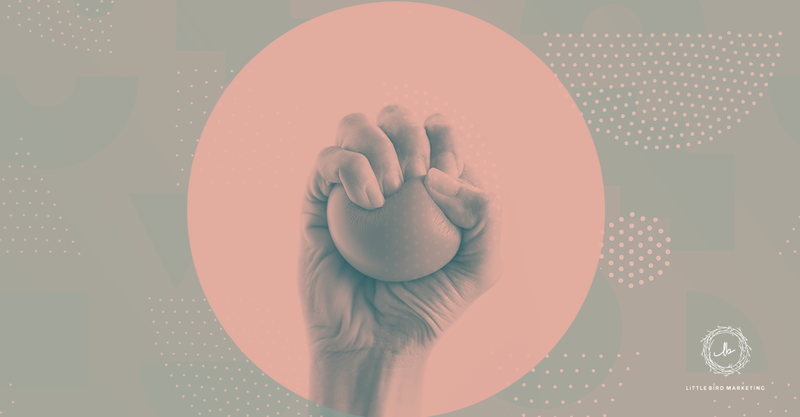 If you don’t have personas and would like to create them or if you’re looking for even more info on what they are, check out our guide: The Perfect Persona.